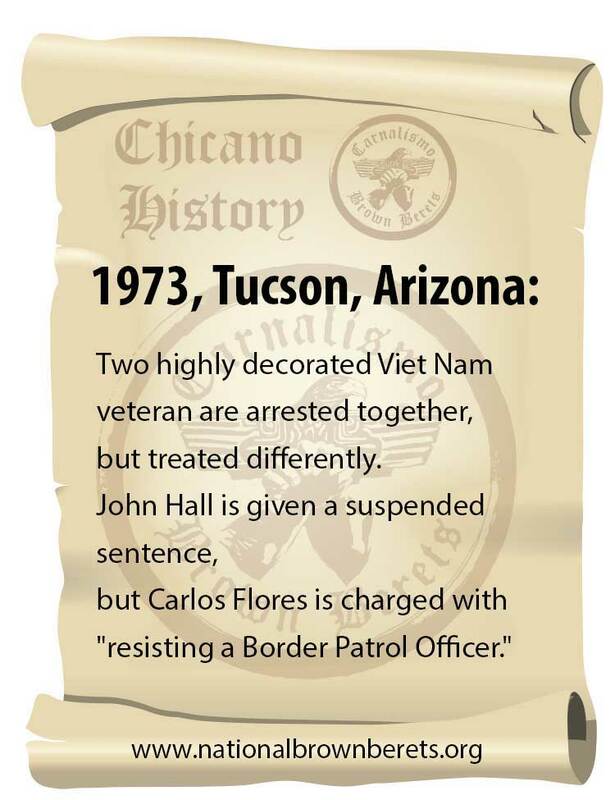 As many of our members are Military Veterans, we Carnalismo Brown Berets do support our Veterans, and support helping them in many of the pitfalls they encounter upon returning from war and combat. These issues with hospital shortages are rampant in states in Aztlan (US Southwest) that cover huge expanses, but have low, or rural populations. Sr. Vasquez speaks on the disparity and lack of resources for Veterans, and how absurd and wasteful (or misallocated) government spending can be.